One of the best ways to be pure is to live alone. 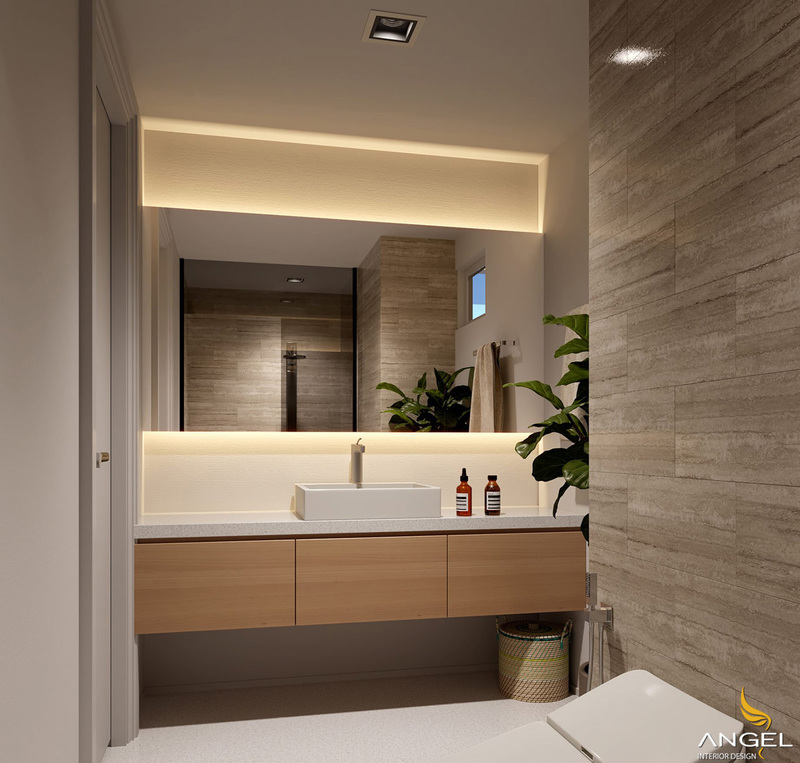 With this interior design, you have to take care of your own space. Especially the house is true to the character of the owner because only one direction design. A single apartment is not necessary to meet the needs of many. However, it needs to meet the needs of the host. Most homeowners will prefer to have single, single guests. So the tiger must show the best host style to present guests. Most importantly, the homeowner will feel the pleasure of staying in the house in his head. 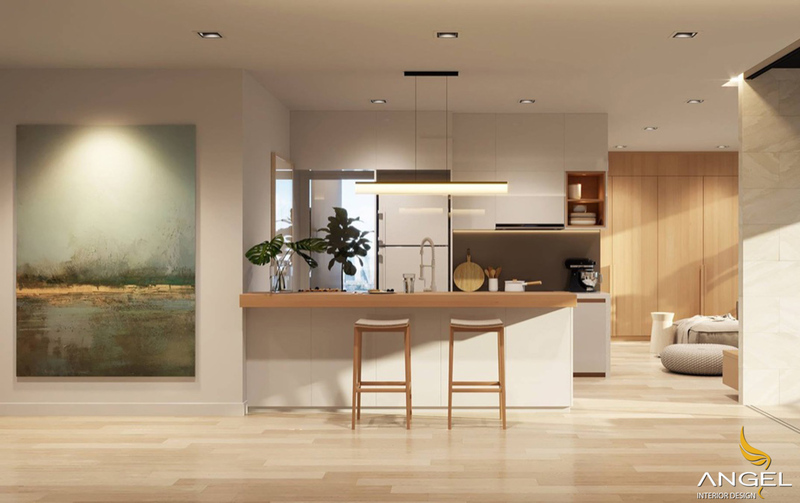 Sleek and practical, this apartment has everything that a modern individual might want or need. The apartment is cozy and attractive, using space so as not to be messed up most necessary. Part of the kitchen is shown classic style to combine two spaces into one to save space. 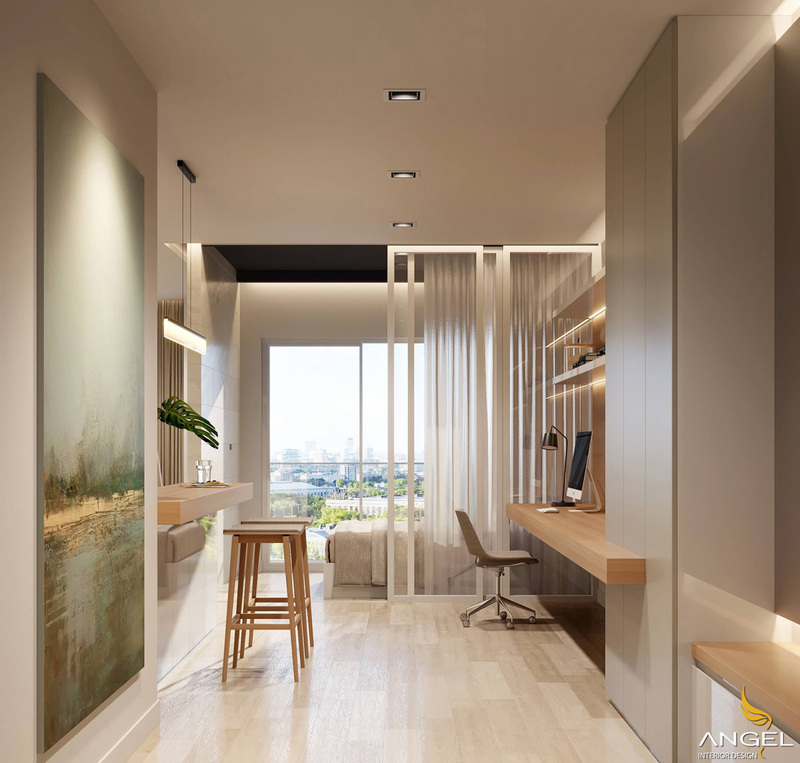 This apartment goes towards the art of living, a beautiful watercolor painting is displayed with confidence. 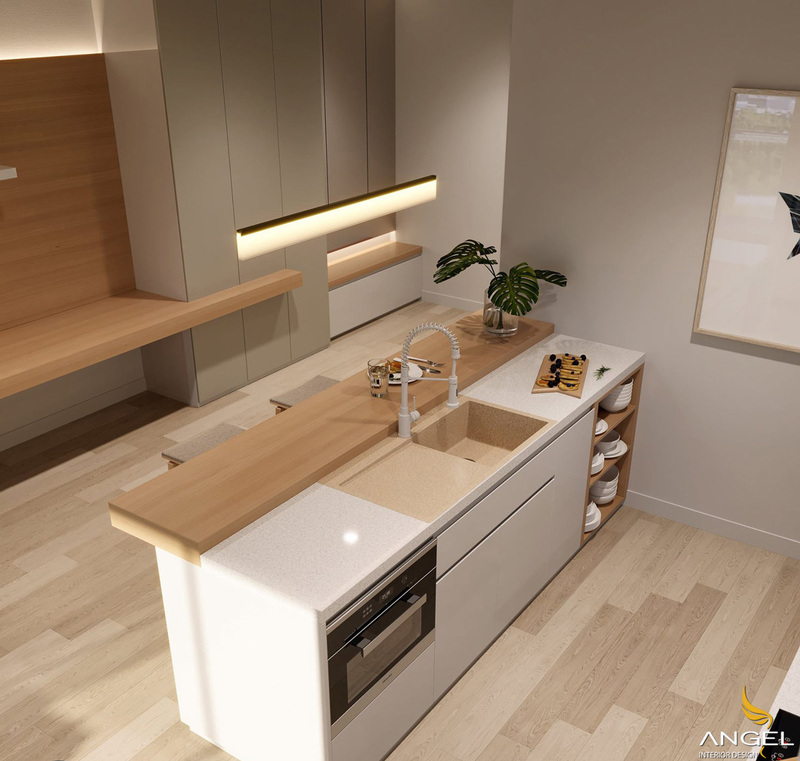 Designers have combined the kitchen and study area into a perfect link. One corner is very neat and effective with enough space. Instead, a large wall is deliberately retained for the projector. It is an interior design studio, which makes viewing a movie completely different. 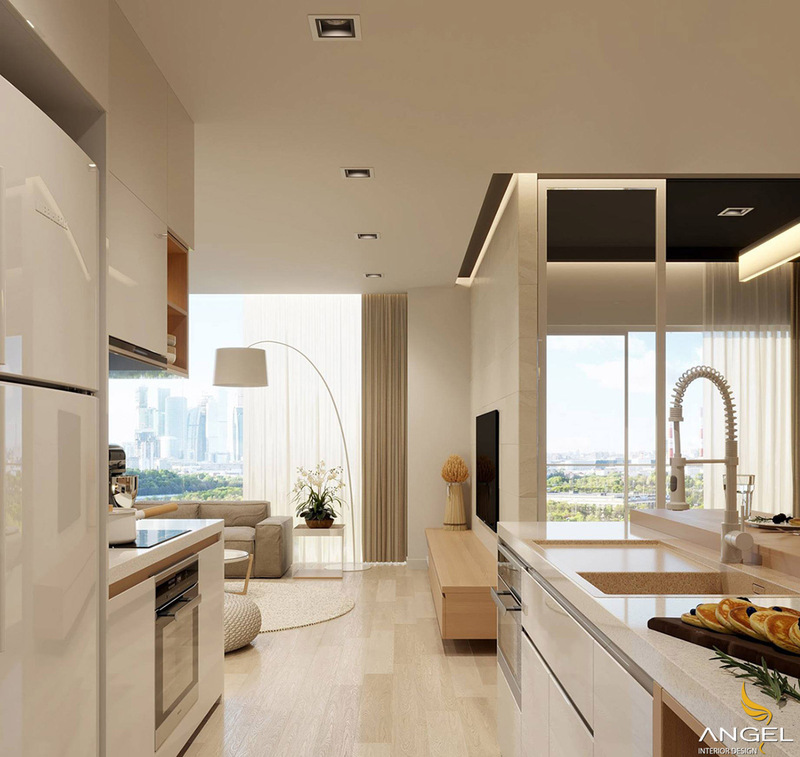 The kitchen is compact and sleek. Everything has its place and the result is a neat and orderly space. Compact multi-functional kitchen cabinets decorated a few trees look pretty. This image shows the structure of the whole apartment. The design is not entirely straightforward, do not use unnecessary features in an attempt to make it look more stylish.